I'd love to hear about your Carpet shopping experiences. I can use your comments and suggestions to make my website better for all my readers. Email me your carpet questions. 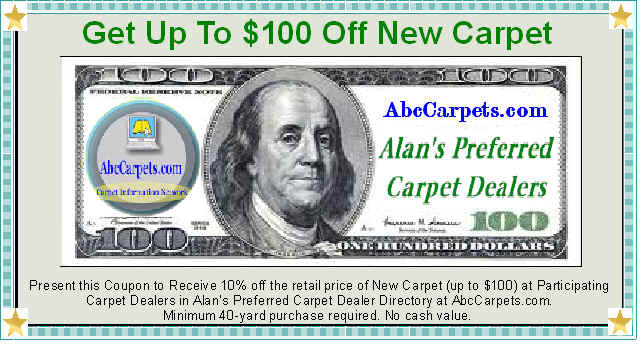 I want to help you choose carpet wisely, avoid scams and teach you how to get a great carpet deal.